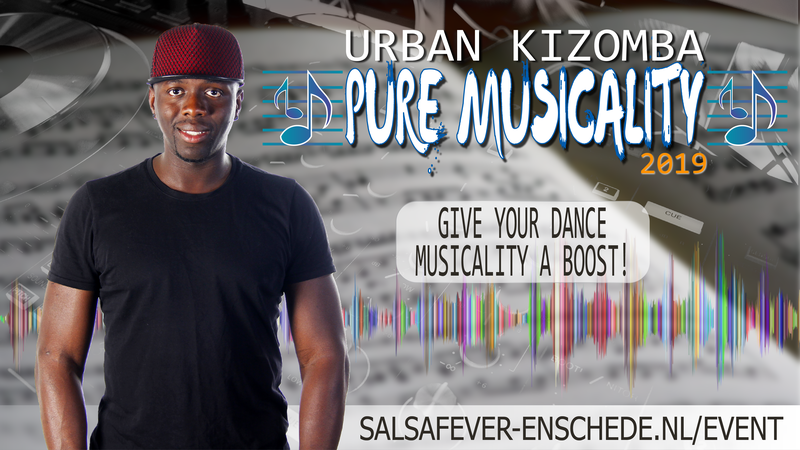 Pure Musicality Kizomba dance workshops in Enschede. confidently express yourself in music and especially Kizomba. Is a very useful catch-all for “being a Kizomba dancer. Signing up with a dance partner is not mandatory.